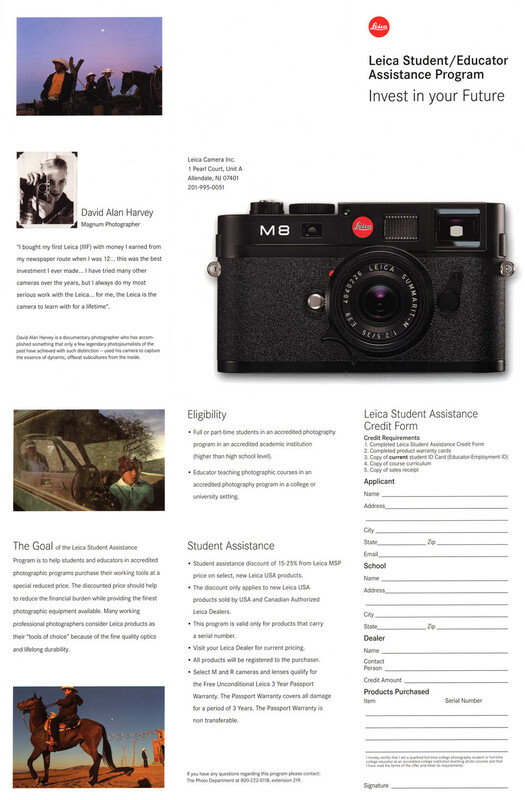 Leica is offering a discount from 15% to 25% to students enrolled in photography programs in post-secondary academic institutions. I could not find anything official on their website - maybe they are trying to keep this secret? 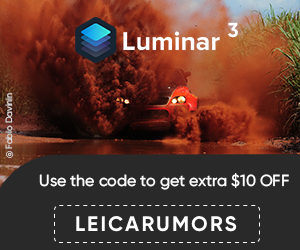 Breaking news: the new Leica 35 Summilux f/1.4 is here! This entry was posted in Deals and tagged Leica Deals. Bookmark the permalink. Trackbacks are closed, but you can post a comment.